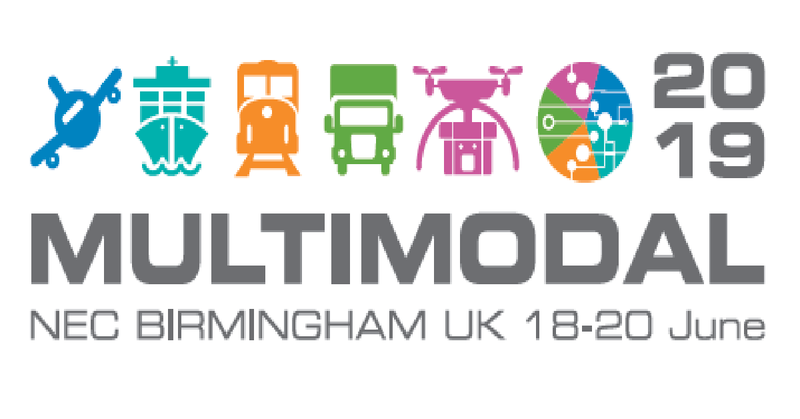 IoSCM is heading to Multimodal. Register now to join us! In 2019, Multimodal will include the latest technological innovations to enter the industry, including AI and Block chain. It will feature a series of topical seminars including patterns of global trade, disruptive technologies, the impact of Brexit, trends and opportunities in modal shift, and lots more. The event also hosts a Shippers’ Village, providing freight buyers with a private space to meet logistics suppliers.